Just a little announcement regarding an exciting event which I’ll be participating in this Saturday afternoon in Jukjeon, Yongin. There is a PEN Korea poetry reading by Korean and foreign poets based in Korea taking place and yours truly will be one of the readers. Expect a good eclectic mix of readers in a relaxed and informal setting. If you’re about please drop by. I’ll be reading one of my poems about Korea. I don’t really know anything about the other readers, but personally I’m intrigued and excited about this opportunity. 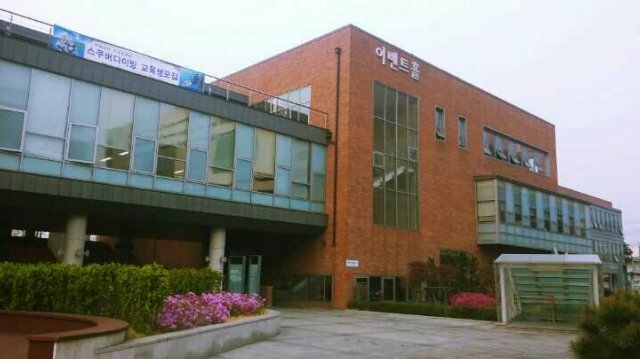 The event will take place in the Poeun Art Hall just at Jukjeon Station from 3.30PM – 5.00PM on Saturday, April 26. This is a free event and will take place in English. This entry was tagged announcement, april 26, expat, foreigner, jukjeon, korea, korean, korean poetry, PEN reading, poems, poetry, Poeun Art Hall, yongin. Bookmark the permalink. Do you want to hear when I write something new? 169,657 have been lucky enough to arrive here!